Property Summary Description: Charming home in Move In Ready Condition, 3 bedrooms/2 baths, Fresh New Exterior and Interior Paint. New Stainless Steel Appliances, Wood Floors in Great Room and Dining Room, Wainscoting and nice architectural details, Spacious Master Bedroom with Sitting Room, Master Bath with garden tub and separate shower, Large Secondary bedrooms, Fabulous Fenced backyard with both a Patio and Deck for outdoor living and entertaining. Come Live in Alpharetta & Pay Forsyth Property Taxes! Easy Access to GA 400, Convenient Location. 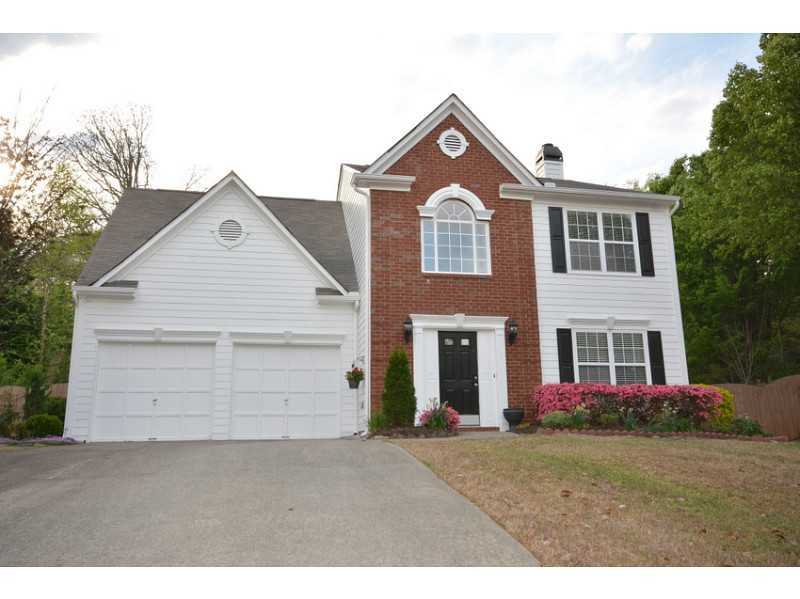 Property Summary Description: Incredible Close-in 4 Sides Brick Roswell Home! Gated Community! 3 Car Garage! Spacious Finished Terrace Level with In-law Suite-Full Bath-Bedroom-2nd Kitchen! Walk-out Patio! Gorgeous Gourmet Kitchen with Fantastic Granite Counters & Exceptional Cabinet Space! Lots of Rich Hardwood Floors! Private 1st Floor Study or Separate Living Rm! Master Suite W/Frplc! Private Level Fenced Backyard! Plenty of Natural Light! Oversize Bedrooms! Computer Alcove! 9 FT Ceilings! Rich Detailed Millwork! Exceptional Schools! Imagine Living in a Beautiful Home close to Historic Roswell!